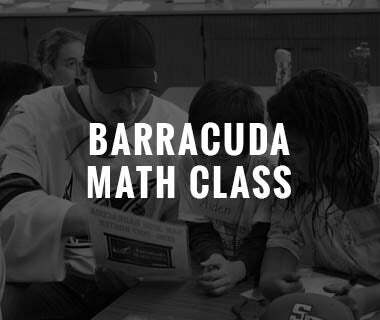 Tonight’s Matchup: The Barracuda wrap up their 68-game regular season schedule with a Wednesday trip to San Diego before traveling to Colorado for games on Friday and Saturday. 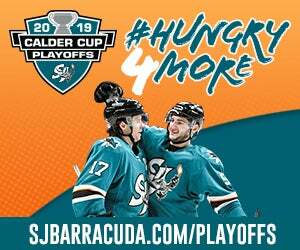 The Barracuda are coming off a 4-3 loss to the Gulls on April 3 at the SAP Center but did earn a 3-2 win in SD on May 27 in the last meeting in Southern California. 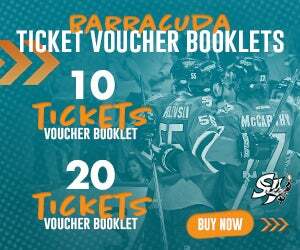 The Barracuda are 3-5-0-1 against the Ducks affiliate this season and 1-2-0-1 at the Pechanga Arena. 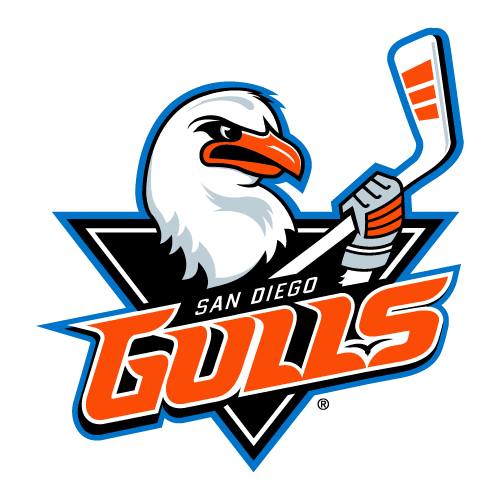 The Gulls need one win over their next three games to clinch its third playoff berth in four seasons. 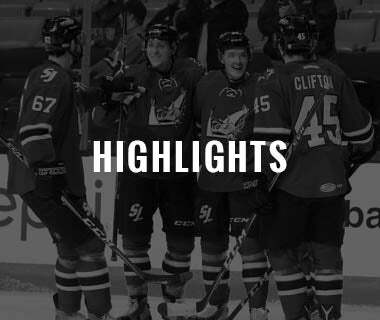 In it to win it: The Barracuda clinched its fourth Calder Cup playoff appearance in as many seasons on Saturday after a 5-4 overtime win against the Grand Rapids Griffins and a 3-2 Colorado loss at Chicago. 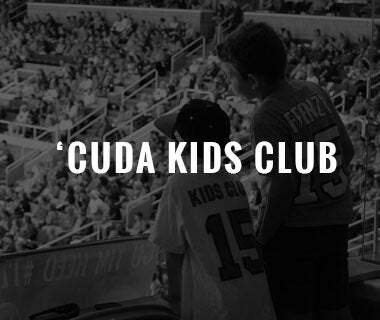 The Barracuda are the only team in the four-year history of the Pacific Division to reach the playoffs in all four seasons. 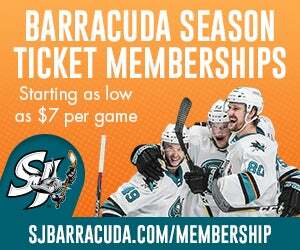 San Jose's opening-round opponent is TBD but the Barracuda can secure home-ice through the first round with a win at San Diego on Wednesday. With three games to go in the 2018-19 regular season, San Jose trails the top-seeded Bakersfield Condors by just two points and can finish no lower than third in the Pacific. 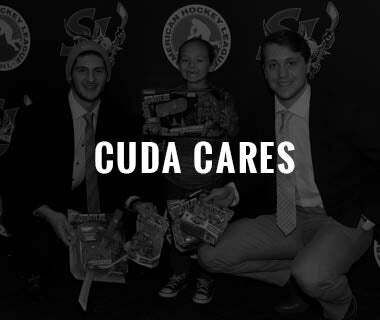 Home Sweet Home: The Barracuda concluded the home portion of the 2018-19 regular season schedule on Saturday against Grand Rapids, ending the season with a home record of 22-10-1-1 (.676). The second best single-season home record in franchise history. 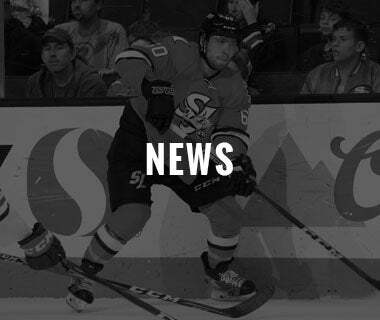 Gambo Good: Dylan Gambrell returned to the Barracuda lineup on Wednesday after missing a pair games on recall with the Sharks and after being held pointless in a 4-3 loss to the Gulls, Gambrell collected three points (one goal, two assists) over the two games against the Griffs and now ranks T-10th among rookies in points (44), T-fifth in goals (19), T-17th in assists, sixth in points-per-game (.92) (for players who’ve appeared in at least 20 games) and T-14th in shots (139). 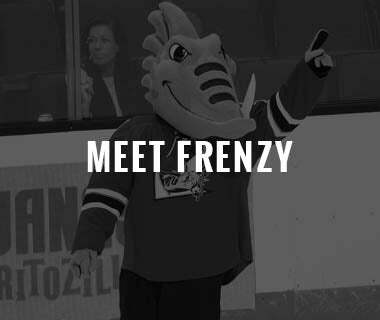 Henner Heating Up: Barracuda forward T.J. Hensick extended his point streak (two goals, six assists) to six games on Saturday as he netted a goal and added an assist in a 5-4 overtime win against Grand Rapids. Since joining the Barracuda in mid-February, the Howell, Michigan native has recorded five multi-point games and now has 145 in his 12-year career. 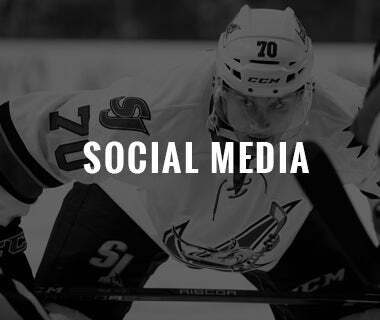 Hensick appeared in his 650th AHL game on Friday. 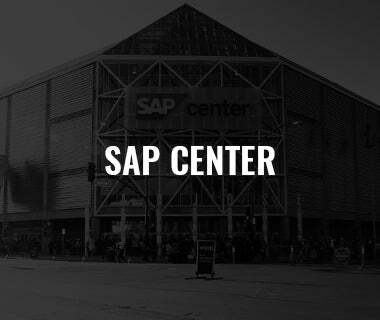 Backend Boost: The San Jose Sharks assigned 2018 first-round pick Ryan Merkley to the Barracuda on Saturday and the rookie defenseman could make his pro debut as early as this weekend in Colorado. 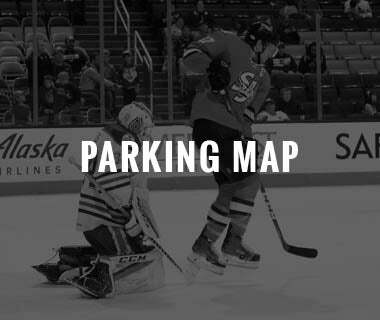 Merkley, 19, just completed his third full season in the OHL, totaling 71 points (14 goals, 57 assists), 66 penalty minutes and a plus-four rating between the Guelph Storm and Peterborough Petes. 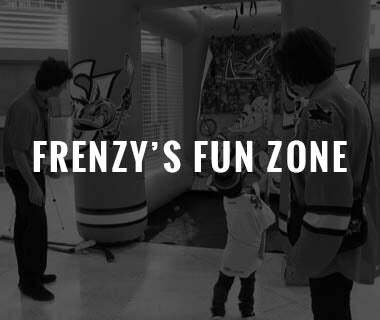 Among OHL d-men, Merkley finished second in points, T-ninth in goals, first in assists and first in power-play assists (33).